International Women’s Day is a worldwide event that celebrates women’s achievements, and calls for gender equality. This day is special for us as 24me was created by a female Co-Founder. Women were always on our mind, whether it was a new icon we wanted to add, or a new feature. 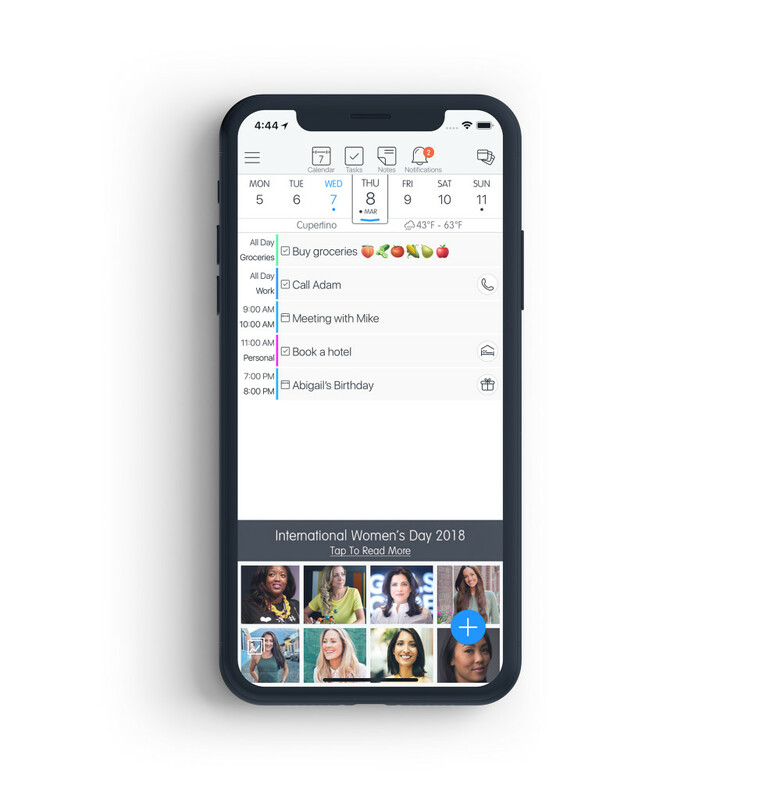 Our thoughts were always around helping our community of users, and specifically women, and providing a personal assistant experience that makes you much more efficient. For this international women’s day, we decided to release a new version of 24me which honors inspiring women worldwide. We chose to highlight female-entrepreneurs from all over the world: Guatemala, Australia, UK, Thailand and the U.S, who are contributing to our world and trying to make it a better place to live in. We believe women like Reshma Saujani, Dr. Anne-Marie Imafidon, Rosie Thomas, Shivani Siroya, Natalie Kyriacou, Joy Pecoraro, Jude Ower, Rebecca Frankie and Catherine Hoke light the way for many other people, to follow their steps in making this world a better place to live in. 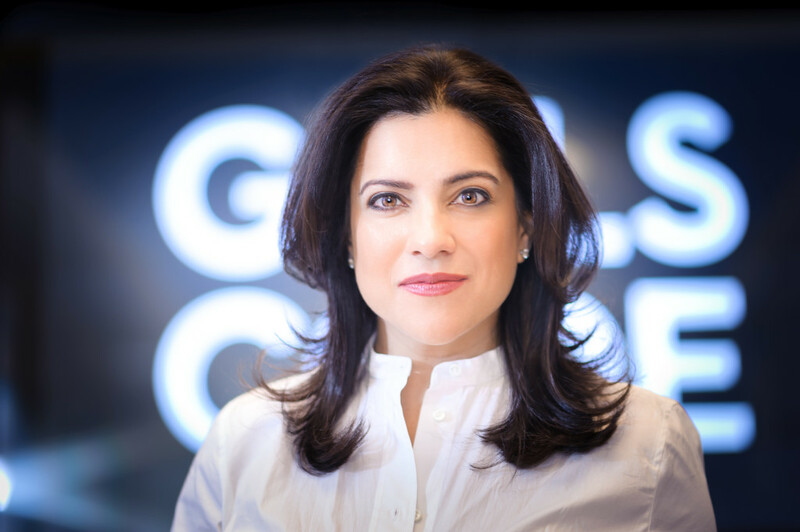 CEO and Founder of Girls Who Code, U.S.A.
Reshma Saujani is the Founder and CEO of​ ​Girls Who Code, a national​ ​non-profit​ ​organization working​ ​to​ ​close​ ​the​ ​gender​ ​gap​ ​in​ ​technology​ ​and​ ​change​ ​the​ ​image​ ​of​ ​what​ ​a​ ​programmer looks​ ​like​ ​and​ ​does.​ With their 7-week Summer Immersion Program, 2-week specialized Campus Program, after school Clubs, and a 13-book New York Times best-selling series, they are leading the movement to inspire, educate, and equip young women with the computing skills to pursue 21st century opportunities. By the end of the 2018 academic year, Girls Who Code will have reached over 50 thousand girls in all 50 states and several US territories. The results speak for themselves: 88% of alumni have declared a CS major/minor or are more interested in Computer Science because of Girls Who Code. Reshma​ ​began​ ​her​ ​career​ ​as​ ​an​ ​attorney​ ​and​ ​activist.​ ​In​ ​2010,​ ​she​ ​surged​ ​onto​ ​the​ ​political scene​ ​as​ ​the​ ​first​ ​Indian​ ​American​ ​woman​ ​to​ ​run​ ​for​ ​U.S.​ Congress.​ ​During​ ​the​ ​race,​ ​Reshma visited​ ​local​ ​schools​ ​and​ ​saw​ ​the​ ​gender​ ​gap​ ​in​ ​computing​ ​classes​ ​firsthand,​ ​which​ ​led​ ​her​ ​to start​ ​Girls​ ​Who​ ​Code.​ ​She​ ​has​ ​also​ ​served​ ​as​ ​Deputy​ ​Public​ ​Advocate​ ​for​ ​New​ ​York​ ​City​ ​and ran​ ​a​ ​spirited​ ​campaign​ ​for​ ​Public​ ​Advocate​ ​in​ ​2013. Reshma’s​ ​TED​ ​talk,​ ​“Teach​ ​girls,​ ​bravery​ ​not​ ​perfection,”​ ​has​ ​more​ ​than​ ​three​ ​million​ ​views​ ​and has​ ​sparked​ ​a​ ​national​ ​conversation​ ​about​ ​how​ ​we’re​ ​raising​ ​our​ ​girls.​ ​She​ ​is​ ​the​ ​author​ ​of​ ​two books,​ ​​Girls​ ​Who​ ​Code:​ ​Learn​ ​to​ ​Code​ ​and​ ​Change​ ​the​ ​World,​ ​ ​the​ ​first​ ​in​ ​a​ ​13-book​ ​series about​ ​girls​ ​and​ ​coding​ ​which​ ​debuted​ ​as​ ​a​ ​​New​ ​York​ ​Times​ ​​bestseller,​ ​and​ ​​Women​ ​Who​ ​Don’t Wait​ ​In​ ​Line,​ ​in​ ​which​ ​she​ ​advocates​ ​for​ ​a​ ​new​ ​model​ ​of​ ​female​ ​leadership​ ​focused​ ​on embracing​ ​risk​ ​and​ ​failure,​ ​promoting​ ​mentorship​ ​and​ ​sponsorship,​ ​and​ ​boldly​ ​charting​ ​your own​ ​course​ – personally​ ​and​ ​professionally. Dr. Anne-Marie Imafidon is a prodigy in every sense of the word. Aged 11, she was the youngest girl ever to pass A-level computing, and was just 20 years old when she received her Master’s Degree in Mathematics and Computer Science from the University of Oxford. Since then, she has forged an enviable CV, including positions at Goldman Sachs, Hewlett-Packard and Deutsche Bank. Then there are the Honorary Doctorates from Open University & Glasgow Caledonian University and an Honorary Fellowship at Keble College, Oxford. 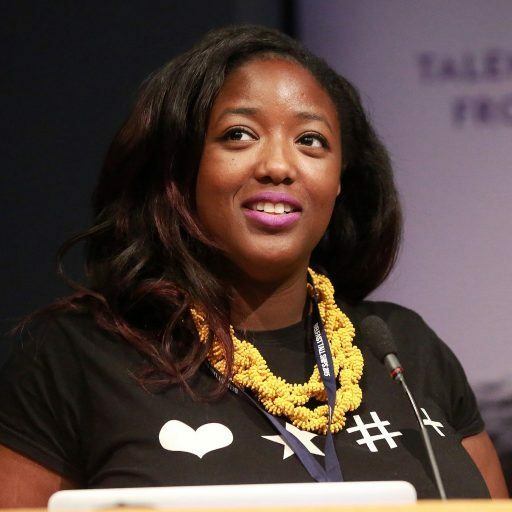 It is this wealth of experience and pioneering spirit that led her to co-found the Stemettes, an award-winning social enterprise working across the UK & Ireland and beyond to inspire and support young women into Science, Technology, Engineering and Maths careers (known collectively as STEM). 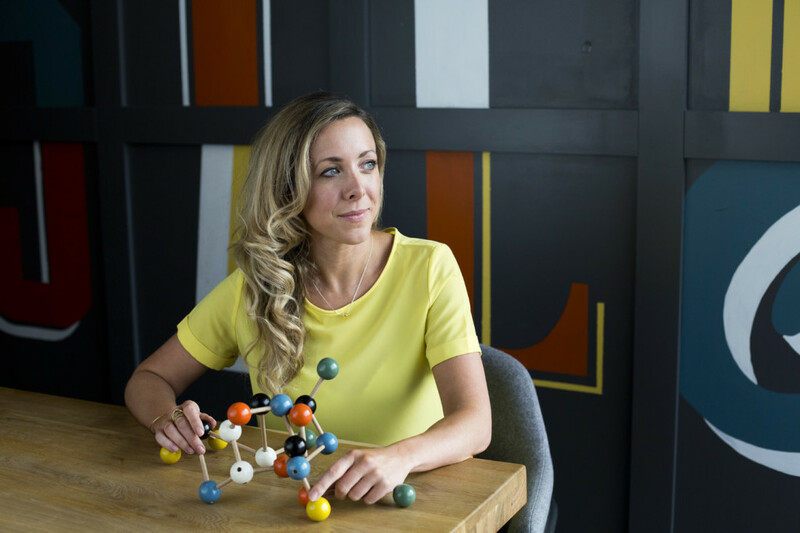 Since its inception 5 years ago, it has exposed more than 17,500 girls across Europe to Anne-Marie’s vision for a more diverse and balanced science and tech community. 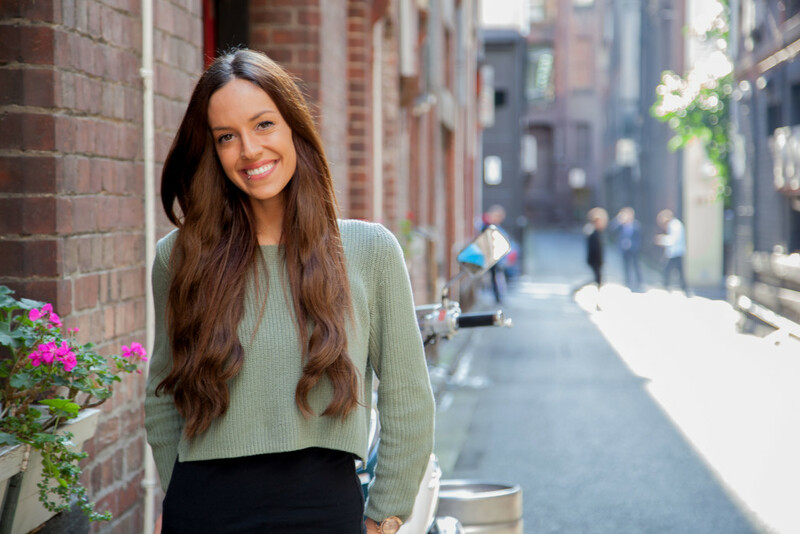 Empowerpreneur, social justice junkie and co-founder of PROJECT ROCKIT, Rosie is considered one of Australia’s best and brightest emerging change makers and social innovators. Having built then grown PROJECT ROCKIT straight out of high school, Rosie is committed to providing totally innovative opportunities for young people to realize their potential. PROJECT ROCKIT is an Australia’s youth-driven movement against bullying, hate and prejudice. For over 10 Years PROJECT ROCKIT has been empowering school students to stand up to hate instead of standing by watching. through the lens of (Cyber)Bullying, their workshops explore themes of diversity, belonging, respectful relationships, values and ethics, while building student voice, leadership and empathy. Rosie loves helping her audience realize their unique purpose. She is a dynamic and seasoned speaker, having personally presented to over a hundred thousand young people as well as to thousands of grown ups on a range of national and international stages. As a youth and cyber safety expert, Rosie also appears in a number of media outlets, including Sunrise and The Project. 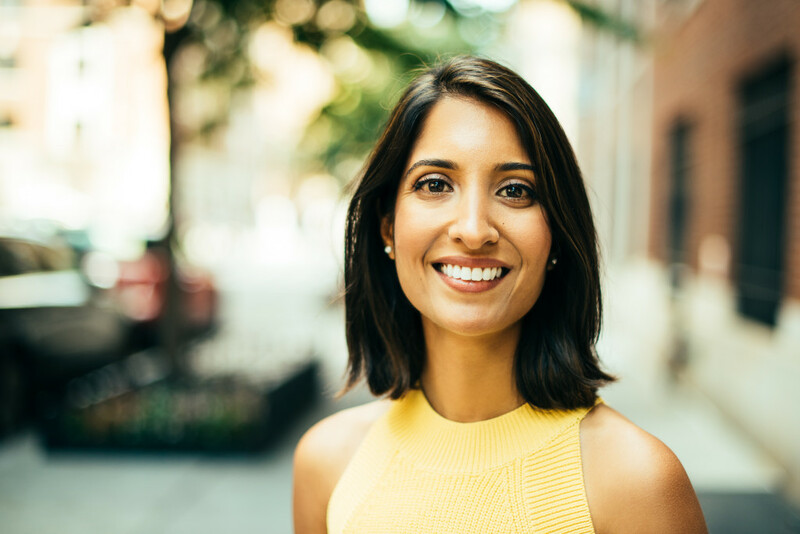 CEO and Founder, Tala, U.S.A.
Shivani is the founder and CEO of Tala, a mobile technology and data science company that is opening up financial access for underserved people globally. Tala’s smartphone app uses alternative data to deliver instant credit and help customers build their financial identities. In 2016, Fast Company ranked Tala as one of its top 10 companies in Money, and Forbes named Tala as one of the top 50 FinTech companies in the world. Prior to founding Tala, Shivani held a variety of positions in global health, microfinance, and investment banking, including with the United Nations Population Fund, Health Net, Citigroup and UBS. Shivani is an Aspen Institute Finance Leader Fellow, a WEF Young Global Leader, Senior TED Fellow and Ashoka Fellow. She is also on the board of Stellar.org. She holds a M.P.H from Columbia University and a B.A. from Wesleyan University. Natalie Kyriacou is the Founder and CEO of My Green World and the Creator of World of the Wild mobile game app. In an effort to engage young people in wildlife and environmental conservation, Natalie created My Green World, a social enterprise pioneering youth education and technology programs that enhance the efforts of conservation efforts worldwide. Natalie has worked with a range of nonprofits around the world with a particular focus on wildlife conservation, environmental protection, animal welfare and community development. Natalie is a sitting member of the International Union for the Conservation of Nature, the Australian Director of Sri Lankan NGO, Dogstar Foundation and was previously a member of the University of Melbourne’s Animal Ethics Committee for the Department of Veterinary Sciences. In 2015, Natalie was responsible for the global ban on elephant rides by Australia’s largest travel wholesaler, Tempo Holidays. 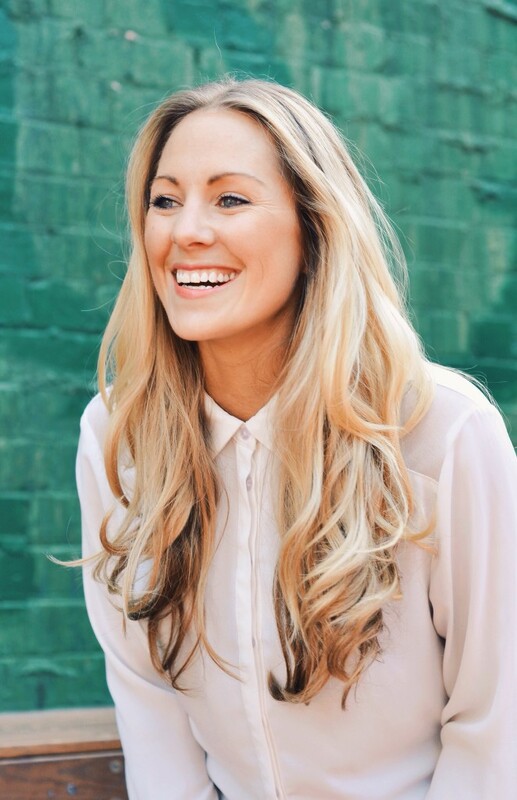 Joy Pecoraro is the founder of WOWW Campaign – a bilingual online platform aimed at inspiring women around the world. 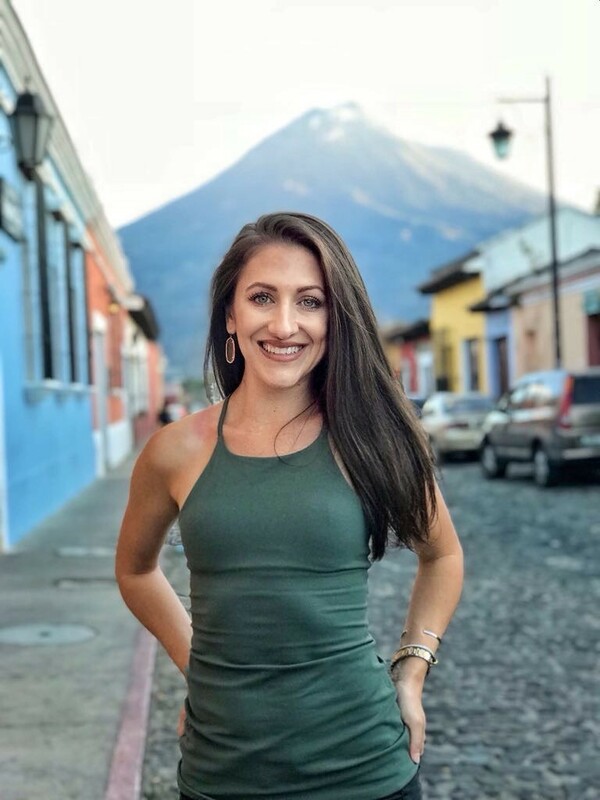 Joy interviews women on The WOWW Campaign Podcast and writes about life lessons, mental health, entrepreneurship, and many other topics related to personal development. Joy Pecoraro created WOWW Campaign so women across the globe would feel less lonely. Joy believes that life is sweeter when you have a support group or someone willing to lift you up when you fall. Inspirational podcast interviews posted on The WOWW Campaign Podcast are created to help women realize that if someone else can overcome a challenging circumstance, so can they. Jude Ower, has long had a passion to support global causes via gaming. She has spent 12 years in the games industry, creating impactful and educational games for corporate, education and government. This led her to start Playmob, a gaming for good platform. Playmob connects brands and NGOs to millions of gamers to improve lives and the planet. The platform works through existing hit mobile titles, inserting mini games for good and delivering tangible tracked impact while understanding what people care about. Playmob’s vision is that the games we play everyday can solve some of the world’s most pressing issues. Over the next three years, Playmob aims to generate further impact and raise $1billion for global causes. Rebecca is a leading social change communication specialist in the Asia Pacific region, hailing from a successful career in broadcast television in Australia. She is passionate about creating robust, evidence-based approaches in developing behaviour change strategies and creative content across a range of challenging social issues. As co-founder of Love Frankie, a Bangkok-based social change communications agency, Rebecca believes that compelling content combined with targeted audience insights has the power to shift attitudes and influence perceptions around complex issues. As the previous Head of Creative and Content for MTV EXIT, Rebecca produced a vast range of on-air and digital content outputs including award-winning documentary series, drama series, PSAs, music videos, animation and live events in collaboration with high-profile influencers and media partners. 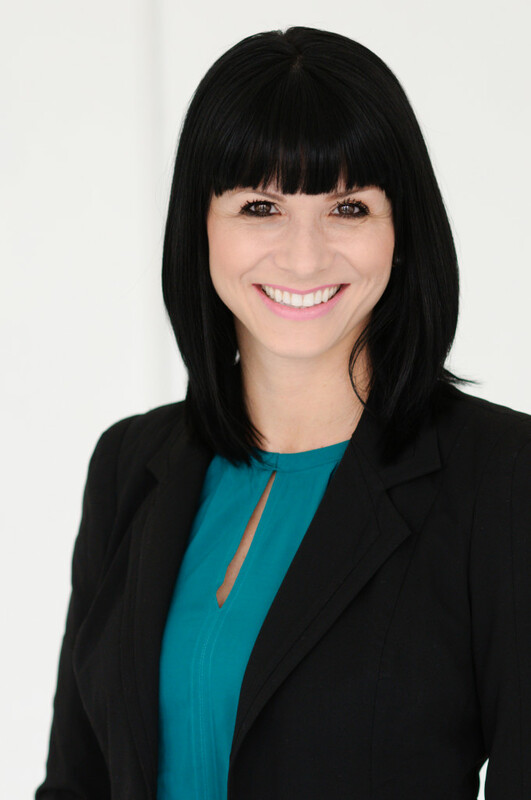 Founder and CEO of Defy Ventures, U.S.A.
After being given a second chance of her own, Catherine Hoke founded Defy Ventures, a national nonprofit organization that “transforms the hustle” of currently and formerly incarcerated people. Defy Ventures offers intensive personal and leadership development, competition-based entrepreneurship training, executive mentoring, financial investment, and business incubation. We harness the natural talents of currently and formerly incarcerated men, women, and youth and redirect them toward the creation of legal business ventures and careers. By engaging top corporate executives, investors, and entrepreneurs, Defy catalyzes personal and economic opportunities for people with criminal histories, and shatters perceptions of one of the most stigmatized and overlooked populations in America.Defy has produced groundbreaking results, including a recidivism rate of less than 5 percent. Defy’s vision is to end mass incarceration by using entrepreneurship as a tool to transform legacies and human potential. 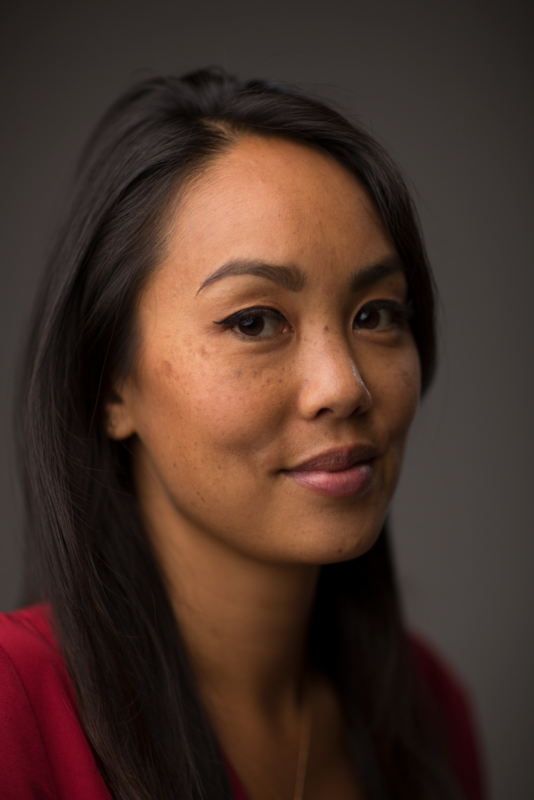 Cat was named a #MakeTechHuman Agent of Change by WIRED and Nokia for being one of “17 Global Influencers Expanding Human Possibility Through Technology.” She has received the MDC Partners Humanitarian Award on behalf of Defy Ventures, and was included in Forbes’ 40 Women to Watch over 40. She was also named by Fast Company as one of the 100 Most Creative People in Business and is an Ashoka Fellow. Cat is the author of A Second Chance: For You, for Me, and for the Rest of Us, a book about new starts, forgiveness, shame, and the power of possibility.